Late last year, it was revealed that Google would show a new piece of information on app pages in the Google Play Store, with that information being whether an app had ads. The functionality was slated for “early 2016,” last we heard, and although it can still technically be considered early 2016 we’d say Google is pushing it a bit. 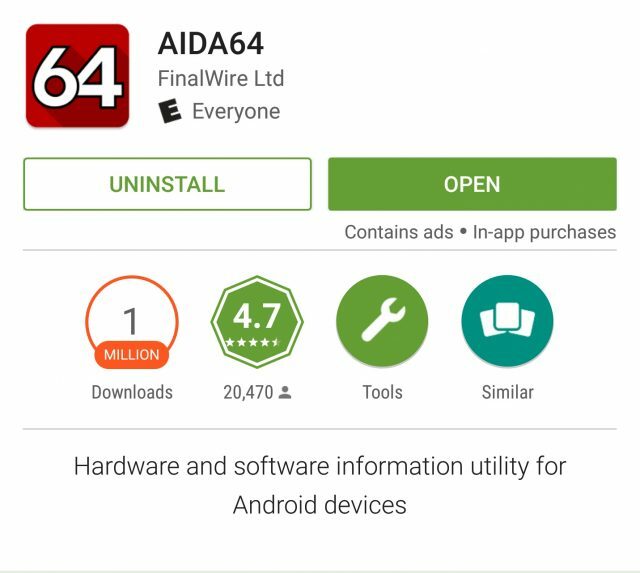 But no foul: the gears seem to be moving, with some users starting to see whether an app has ads or not before downloading it in Google Play. To be clear, some apps — notably those targeted toward kids — have been showing the badge for quite some time, something that was likely done in light of the advertising to kids debate that broke out when YouTube Kids launch. Google showing it on all apps seems to be a new change. It appears to be a server-side switch so there’s no telling how long it will take for everyone to see it. Knowing Google, they might only be pushing it to a tiny bit of their userbase to do some a/b testing before an eventual rollout. Users will likely be happy to see whether an app has ads or not, but we imagine developers are going to be on the other end. While transparency is important and many developers love being upfront about their apps, having a big “THIS APP HAS ADS” badge on your Google Play listing doesn’t exactly help get folks excited to download it. One developer suggested being able to show that your app has “optional ads” in the event that there’s an in-app purchase to be able to get rid of it. It’s not a bad idea at all.